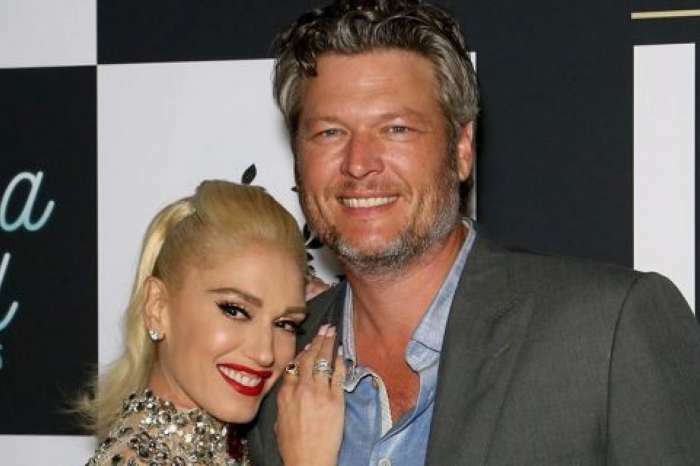 Gwen Stefani and Blake Shelton have faced a lot of wedding rumors over the years. Although their romance is still going strong, the couple has a good reason for not tying the knot. During a recent appearance on the Ellen DeGeneres Show, the No Doubt singer revealed that trauma from past relationships has prevented her and Shelton from taking their relationship to the next level. “I think that when there’s trauma the way that we had trauma back in the day,” Stefani shared. 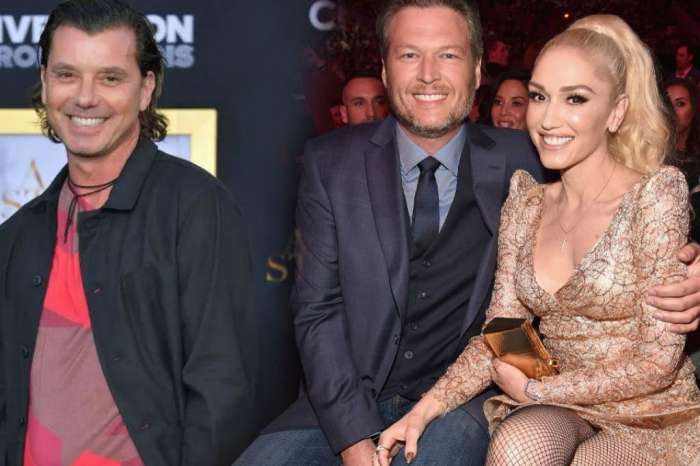 Stefani was alluding to her breakup from Gavin Rossdale and Shelton’s split from Miranda Lambert. The pop star’s past relationships may continue to haunt her, but she still does not feel any pressure to get married. Instead, Stefani is happy living in the moment and wants to appreciate where she and Shelton currently stand. 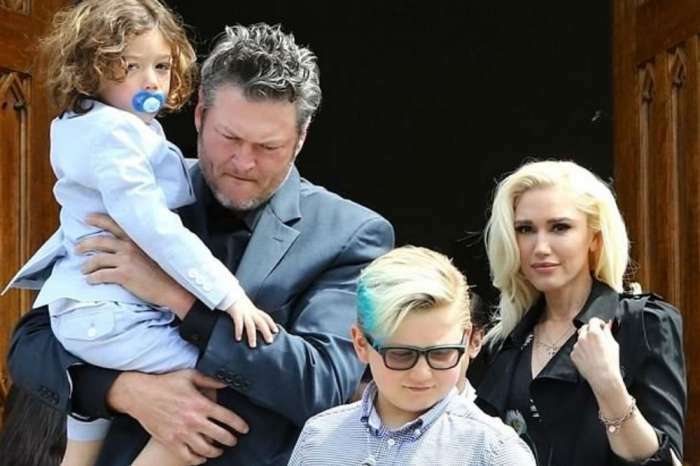 While it does not sound like Stefani and Shelton will exchange vows soon, she hopes that the country crooner will be with her for the long haul. Considering how their relationship has gone so far, Stefani will probably get her wish. After years of engagement rumors and wedding speculation, it is also good to know what the two are thinking. It probably won’t end the wedding rumors, but at least fans know they are not in a rush to walk down the aisle. According to The Hollywood Gossip, Stefani also talked about the Christmas music video she filmed with Shelton. Stefani revealed that Shelton hates doing music videos and only agreed after a lot of convincing. He also reportedly watched the clip at least ten consecutive times because it made him smile so much, which is pretty adorable. 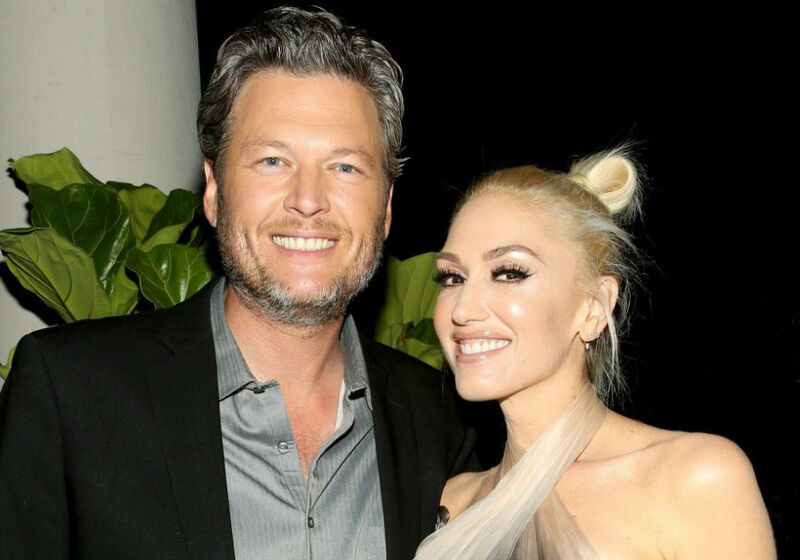 Blake Shelton and Gwen Stefani started dating back in 2015 while they were both working on the hit singing competition, The Voice. Their romance started months after their respective divorces.